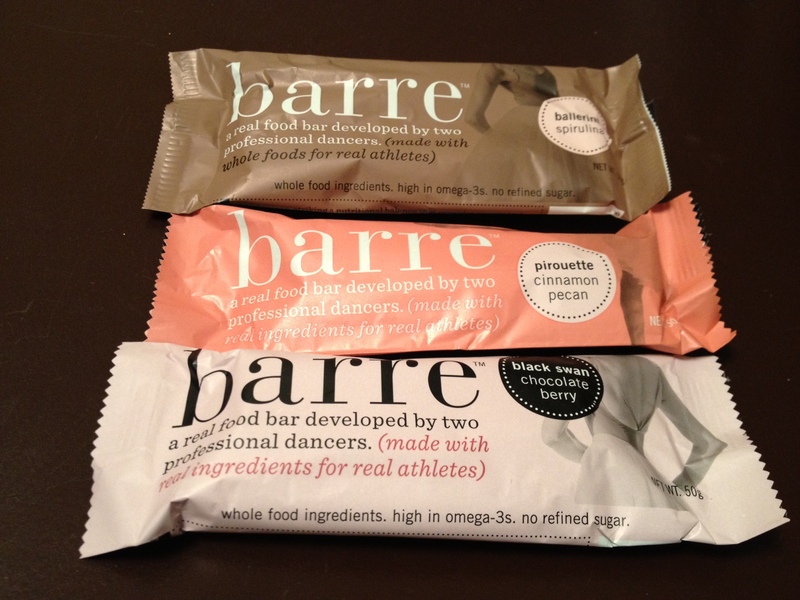 This week’s Accidentally Vegan Feature is… Barre bars! 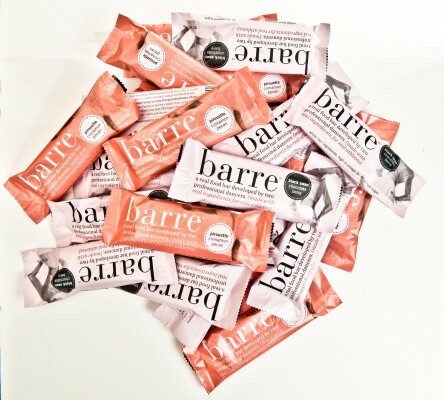 Made from 100% real food ingredients and zero refined sugar, these fabulously yummy vegan barres won my heart. 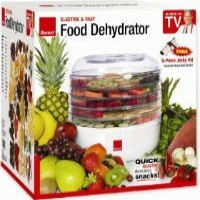 You can actually recognize and pronounce ALL of the ingredients!! !